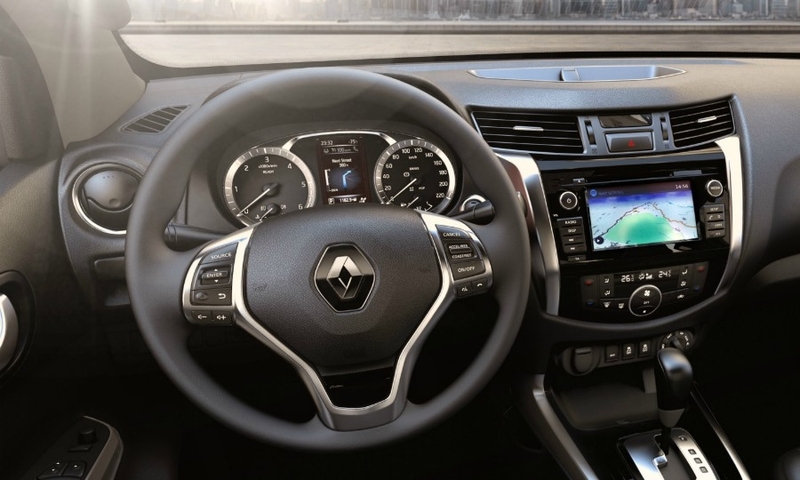 Renault is seeking to capture a share of Europe's small-but-growing pickup segment with the Alaskan, a model it hopes will appeal to buyers because of a comfortable interior and driver assistance features more commonly found in SUVs. 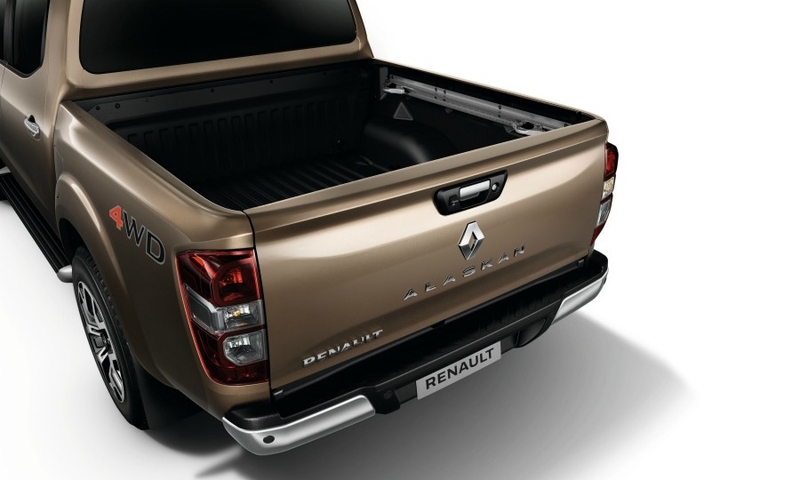 "During the last three to five years there has been a big increase in the market for pickups in Europe," said Anton Lysyy, Renault's head of pickups. "We have seen a shift in the market from one-ton workhorses to stylish, comfortable pickups that can be driven by people who are not used to driving this kind of vehicle." Lysyy expects Alaskan buyers to fit into several categories. Some may be boat or horse enthusiasts who need a body-on-frame construction to tow a trailer. Others may be tradespeople who want one vehicle for work and family use. Fleet sales will also make up a significant percentage, he said. In Europe, the Alaskan will be available only in four-door, four-wheel-drive versions. Power will come from a 2.3-liter diesel engine, also used in the Renault Master van, with single or twin turbochargers. Other variants may be available in the future, the company said. 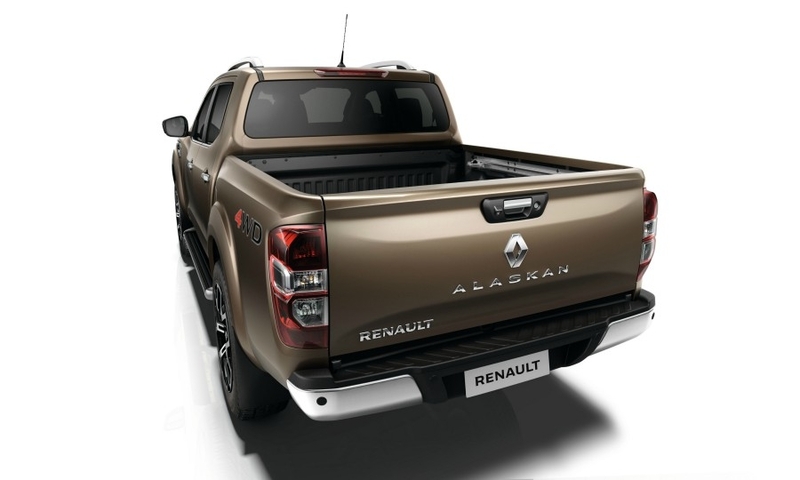 The Alaskan is derived from the Navara from Renault's alliance partner, Nissan, and produced for Europe at Nissan’s plant in Barcelona, Spain. A Mercedes-Benz version, the X class, will be built in the same factory. 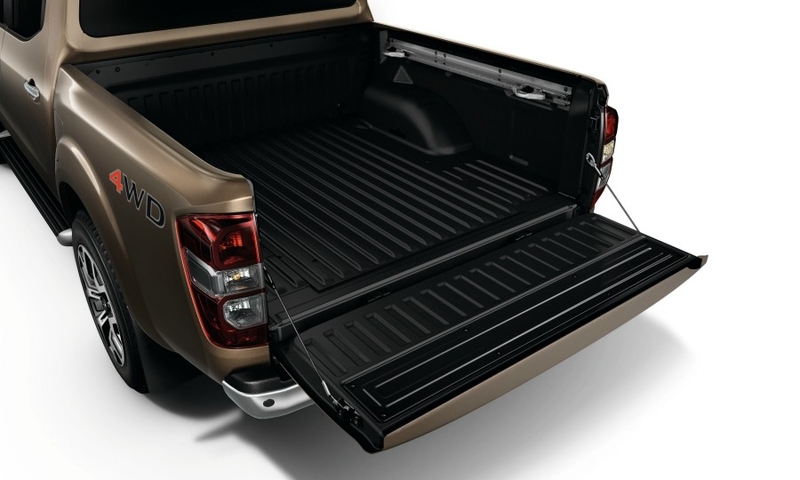 The pickup will also be produced in Cuernavaca, Mexico and Cordoba, Argentina. 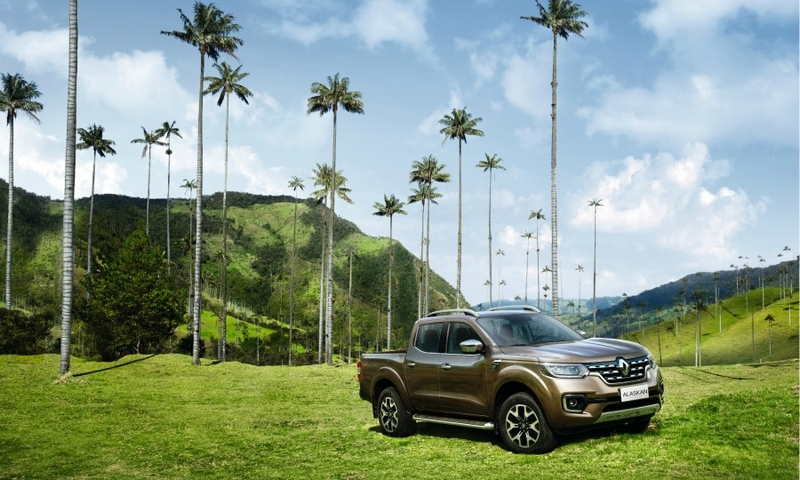 Renault would not disclose its sales target for the Alaskan, but executives say that they expect the European pickup market to grow by an average of 10 percent in the next few years. 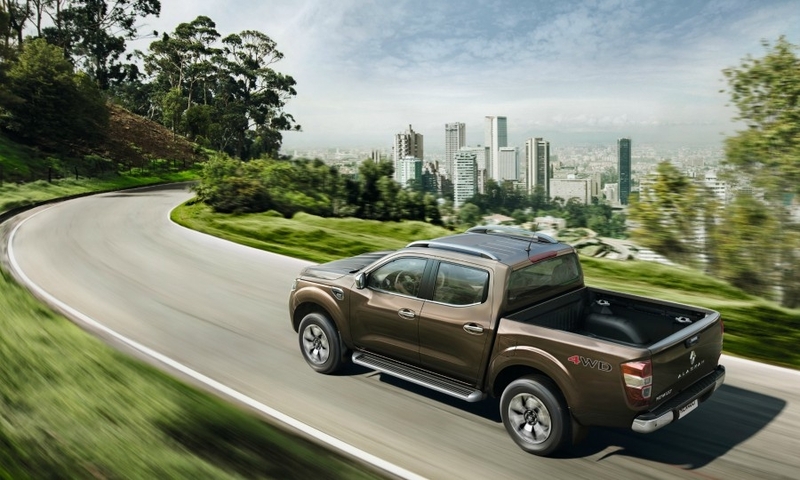 In the first half, pickup sales in the region increased 19 percent to 80,600 units, according to JATO Dynamics. Double-digit growth was seen in nearly all markets. 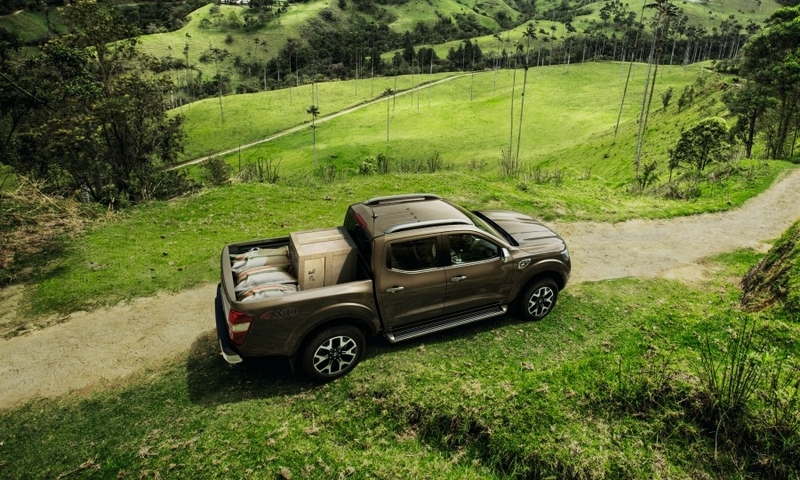 The segment leaders are the Ford Ranger, with 20,271 registrations in the first half, and Toyota Hilux, with 15,849. The Nissan Navara was third with 14,876. 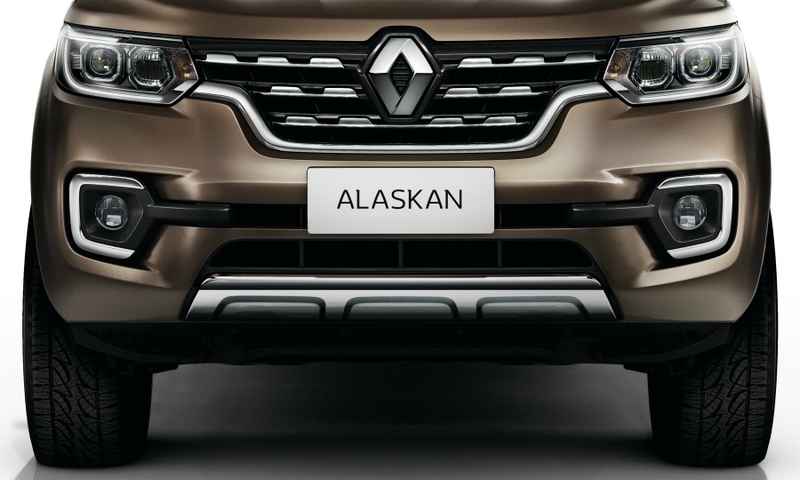 The Alaskan will be sold through Renault retail showrooms as well as the company's Pro + network for commercial and fleet sales. Commercial buyers can work with a network of 400 approved converters to customize the Alaskan for specific uses, such as emergency services or utility repair. 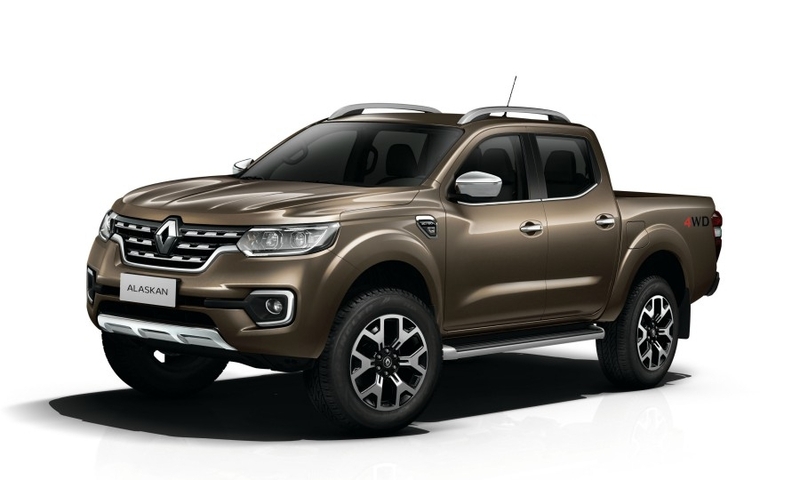 Renault will sell a range of warranty-backed, dealer-installed accessories for the Alaskan, including a hardtop with central locking, a slide-out tool tray and bicycle racks. Lysyy said that accessories are very popular in this sector. "People who buy these types of cars want to personalize them," he said. 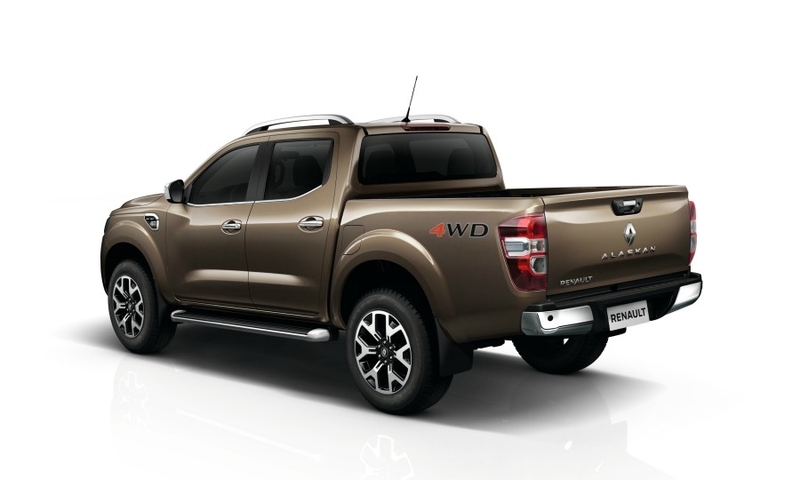 Renault says a five-link rear suspension enhances the Alaskan's ride and handling, while a steel-ladder frame allows for a payload of more than one ton and the towing capacity of three and a half tons. Approach and departure angles are 30 and 25 degrees. The Alaskan will be available in three trim levels. Technology: Off-road capability is enhanced with an electronic limited-slip differential, mechanically operated rear differential, Hill Start Assist and Descent Control, which automatically applies braking at speeds below 5 kph. Comfort and safety: The Intens top version has leather seats (heated in front) and trim, and a 360-degree camera system that combines input from locations on the front and rear bumpers and door mirrors to make it easier to avoid obstacles while off-roading.